We are Northamptonshire based HETAS certified heating appliance installers, serving customers across the UK with some of the most bespoke and custom services possible with some very modern designs of heating appliances. We provide a high quality service, from start to finish, ensuring that every single step of the process is made as simple as possible for both parties. Over the years, we’ve gained an impeccable reputation as one of the best heating appliance installers in the UK, maintaining a large client base and keeping all of our customers happy. Along with being HETAS certified, each one of our trade vans carries a waste carriers license in order to allow us to remove trade rubble from a job. This means you don’t have to worry about getting rid of waste yourself, let us do the heavy lifting. 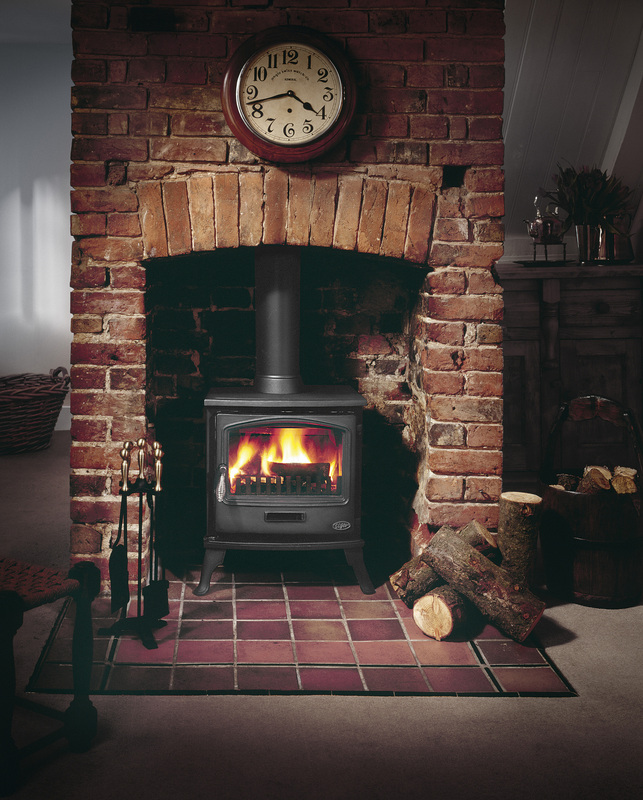 TJS offer a full installation service for Multi-fuel & Woodburning stoves. 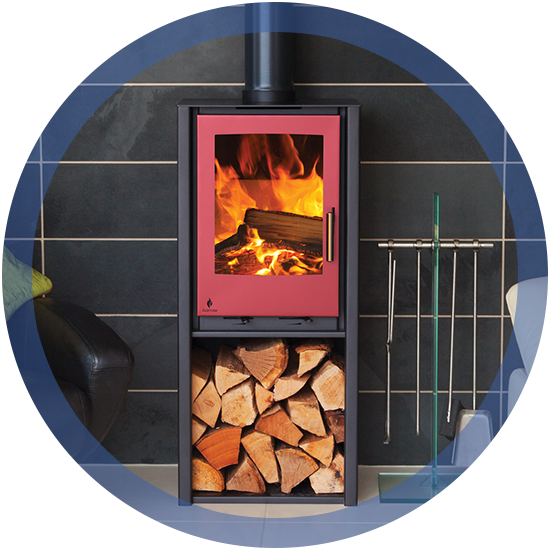 We are able to supply & fit a wide range of stoves to suit every individual requirement. Our team will work closely with you to design a fireplace to sit beautifully within your living room and make it a warm centre of your home. We can supply and install all gas appliances from inset gas fires to freestanding gas fires, including Natural Gas and LPG. 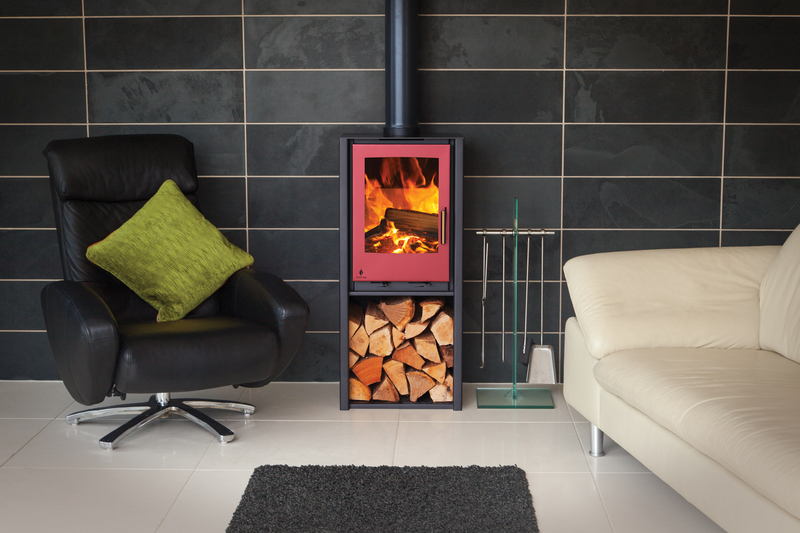 We supply the most realistic eco-friendly Electric Fires which can be installed in a vast amount of limestone surrounds to give you that feature your room needs. Looking to make the most out of your new appliance? We can help! For years, we've provided a unique, personalised service for all of our customers - satisfaction guaranteed! Get in touch today to start your project. Unit 4, The IO Centre, Barn Way, Lodge Farm Industrial Estate, Northampton, NN5 7UW.